We are a leading Manufacturer of ceiling mounted air circulator, outer rotor centrifugal fan, roof mounted air circulator, quite inline booster fan and full-heat exchange ventilator from Pune, India. 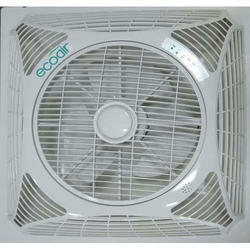 We are offering Ceiling Mounted Air Circulator to our client. Features of the outer rotor fan is pressure increases quickly, which mainly depends on the width of the impeller, air performance and proper flow. The air flow is accorded with the same pressure, flow rate under the condition of constant flow with the impeller width increase linear change. It is usually equipped with a rotating chamber made of galvanized aluminium, or plastic. 1. Electrophorosis punch forming casing with stable structure. 2. High-air flow, high pressure, low noise, low vibration impeller with dynamic balance. 3. High efficient direct driven external rotor motor is able to work under high performance. 5. Lower noise when working under high pressure. 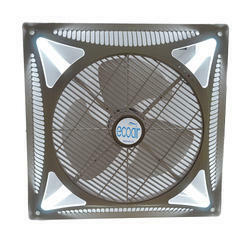 Widely used for cooling, drying, absorbing, exhaust, air exchange of ventilation system, air conditioning units, air purifying systems and communication equipment. 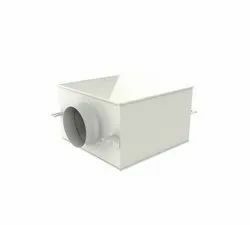 Long distance & quiet air supply; forward sirocco double inlet, high inlet,high, pressure, super quiet Central air supply, higher efficiency, invisible construction, fresh and beautify your llife. Double-Direction fresh air exchainging system, high efficiency and energy saving. With the preliminary filter, it can filter the dust particles and purify the air. Thin body design makes it suitable for any kind of ceiling installation. It's with double speed switch which is easy to install.